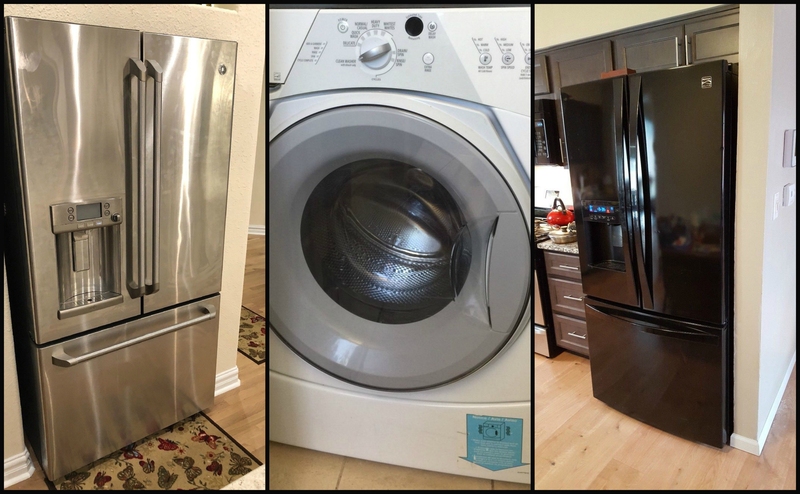 We have a seasoned team of expert repair technicians who specialize in Hotpoint appliance repair and all of their featured brands and other GE based units. We repair all makes, models and types of Hotpoint appliances including commercial appliances (although we do charge an additional fee for their commercial appliances). Our repair techs are also licensed to repair gas ovens and washer/dryer combos. From new Hotpoint refrigerators to older freezers- one call will handle it all. 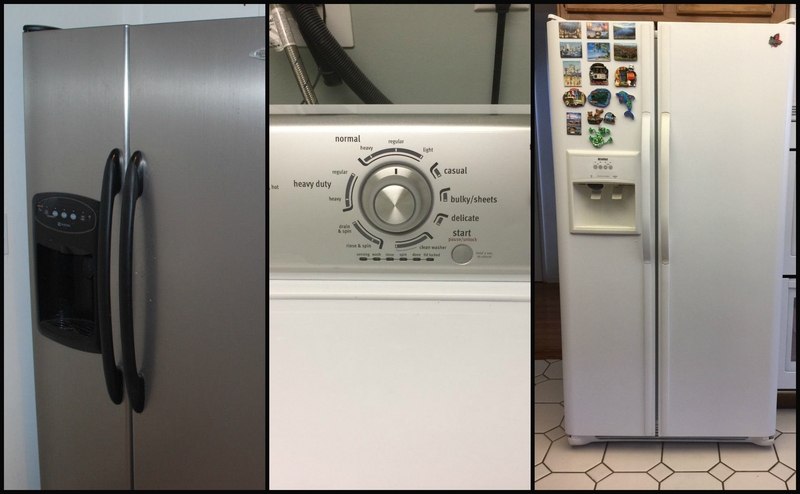 Hotpoint is actually one of the easier brands to repair and most of the parts can universally fit with other GE made appliances (making life much easier for repairmen). Our repair techs are also some of the few in Las Vegas to offer same day repair service for Hotpoint gas unit repair. Additionally, we’re not like the competition where we will make you wait half the day for us to show up and then, wait another couple hours for your repairman to get the replacement part. We often times have many of the necessary replacement parts on our trucks which, helps us to ensure same day service. Our repair techs carry spare parts for many of Hotpoint more common parts. Our repair techs service the entire Las Vegas area including Summerlin, Henderson, North Las Vegas and Boulder City as well. We are open 24/7 so please feel free to contact us anytime to schedule an appointment. You can trust us with your Hotpoint refrigerator or oven. Hotpoint and GE Refrigerator issues can vary but one is always serious and that is leaking and flooding. Give us a call ASAP if your Hotpoint refrigerator is flooding. We can easily repair it. If your Hotpoint Dryer needs a repair service then trust us to get the job done. We will double and triple check that your Hotpoint dryer is reaching proper temperature to dry your clothes. Whether your Hotpoint refrigerator or freezer is not keeping proper temperature- our factory trained Hotpoint repair technicians can repair any refrigeration unit made by Hotpoint & GE. We Repair ALL Hotpoint Appliance Models & Types. Give us a call today and let EZ Fix repair your Hotpoint appliance!